I was born in Hull and have lived here most of my life apart from a short while in Buckinghamshire as a child. 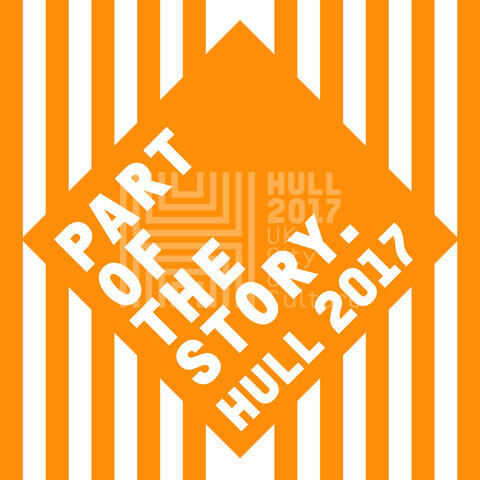 Hull is a friendly city with much to offer particularly in the City Centre. Being involved in Hull Street Angels Trinity I hope to be part of making it a fun, vibrant and safe place for people to visit on an evening.